There are numerous reasons as to why people start blogging. Maybe they want to be able to share their story with others in similar situations. Perhaps they want to use blogging as an outlet to earn extra income or maybe they simply enjoy writing! Whatever the reason may be, there are many benefits to blogging and I’m super excited to share how you can start your own blog in this three part series! In the first section, we’re going to discuss the primary step of the whole process. How to choose the right domain name for your blog and some options on where you can make the purchase. 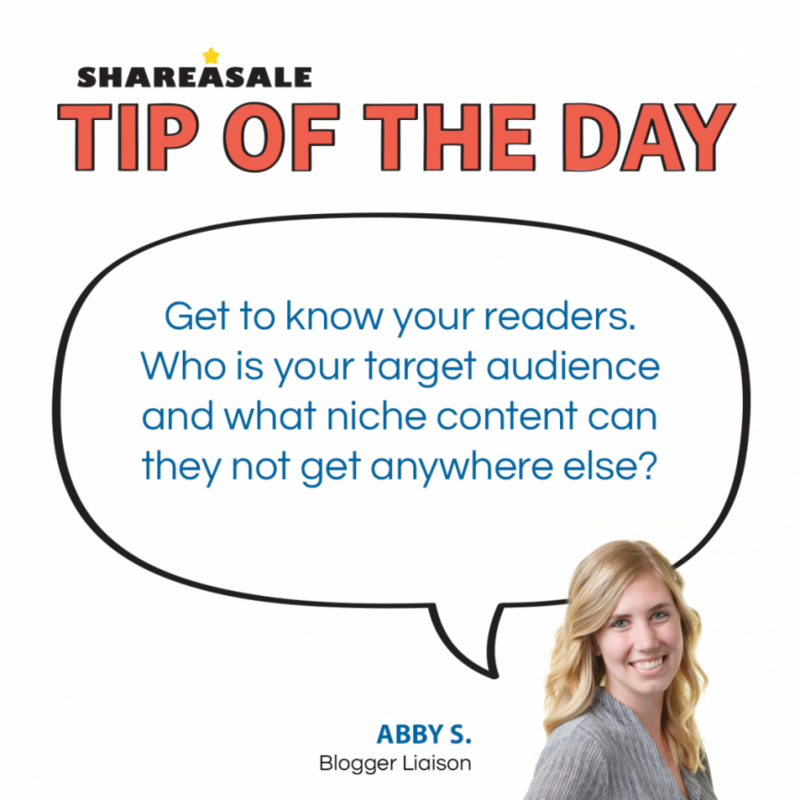 If you’ve already been thinking about starting a blog, chances are you have a niche in mind too. Do you travel often? Make a lot of crafts? Spend all your time in the kitchen? 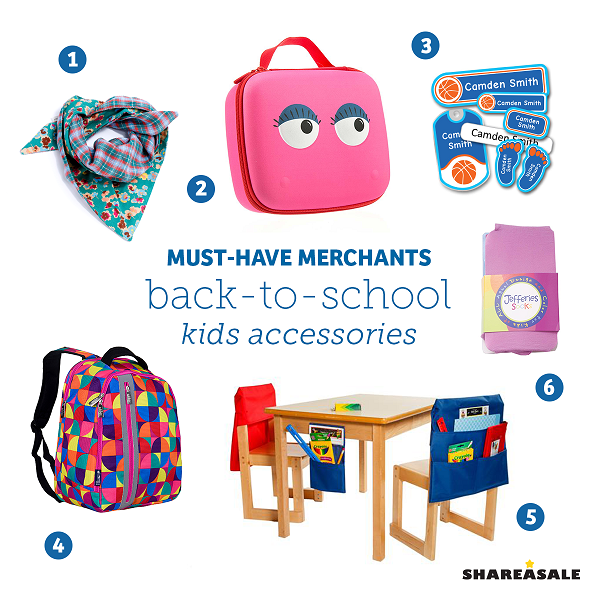 You can literally blog about anything, so be sure to pick something you’re most familiar with! Once you have your specific niche nailed down, you’ll want to think of a domain name for your blog. 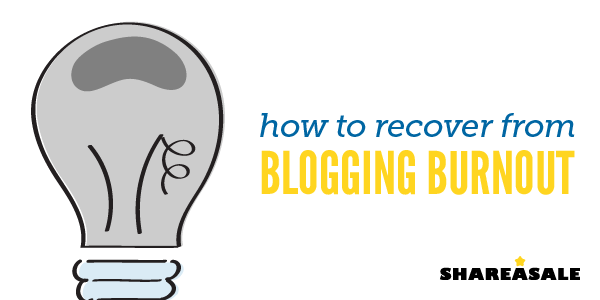 Make sure it captures the overall theme of what you’ll be discussing on your blog. When it came to my personal blog, I knew I wanted to talk about weekend travel, but I wanted the name of my blog to be fun, creative and memorable. I decided to have a couple brainstorming sessions with my friends and family. It was great to hear ideas outside my own head and it helped me narrow down my options! 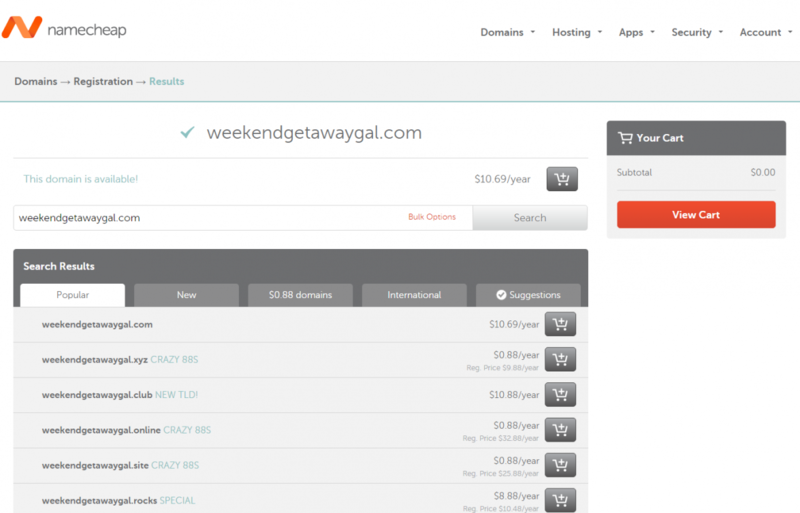 I really liked the idea of having ‘weekend getaway’ somewhere in my domain name, and my mom came up with the idea to use the first part of our last name. So, SchallWeGetAway.com was born three years ago, and I still love the name! It also isn’t a bad idea to come up with several options in case your first choice domain name is taken. Wherever you choose to purchase your domain name, there will be a search function to check the availability of domain names. 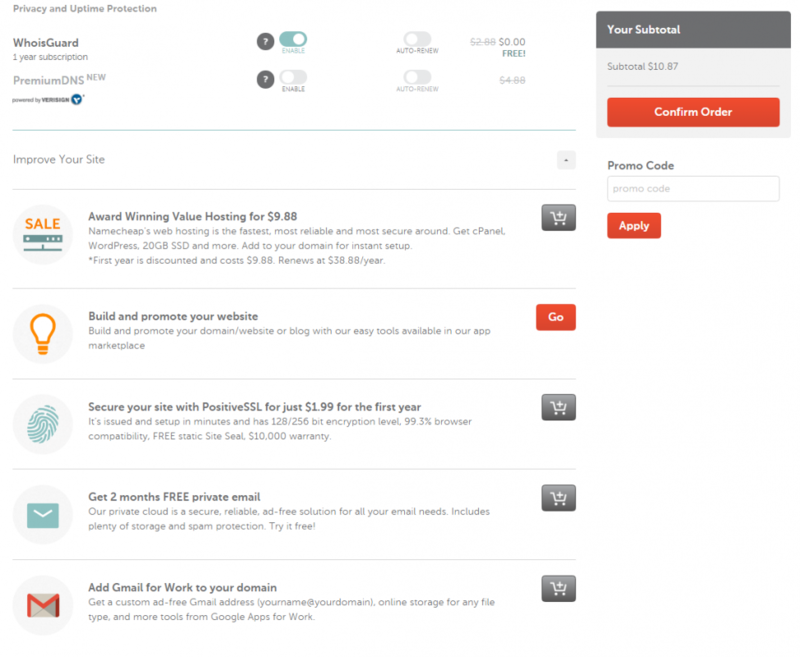 Let’s use NameCheap.com for our example. The first thing you see on their homepage is the ability to search for your domain name you picked, and register it. Pricing will vary across different platforms, so it’s definitely a good idea to take into account the cost, the features and the service you’ll be receiving from your domain name provider. As you can see here, the most popular option (.com) is available for just $10.69 a year. Once you decide which extra bells and whistles you want and hit ‘Confirm Order,’ you now have your domain name! Exciting stuff! You’re one step closer to having a little piece of the Internet! 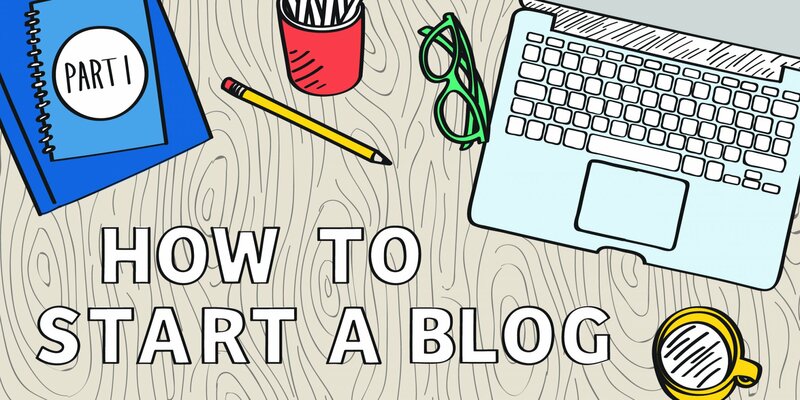 Stay tuned for Part 2 of How to Start a Blog! Bloggers are some of the hardest working people out there (we could be a little biased). Many bloggers maintain their blogs in addition to a 9-to-5, full-time job. That means at the end of the day they don’t come home and “chill.” They don’t sit on the couch and veg out or relax.